Last weekend's Toy Fair in New York showcased a whole bunch of cool new toys (such as these amazingly detailed It Pennywise collectibles), including the new Wave 5 of Funko Pop! 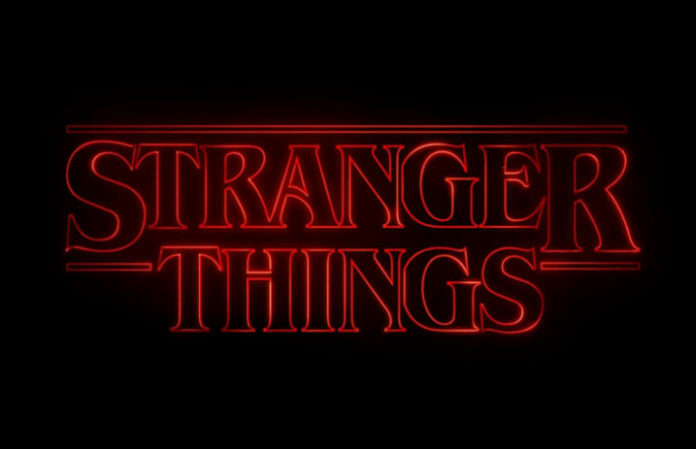 Stranger Things toys—see them below! Following earlier drops of Stranger Things Pops, in addition to some killer ST keychains, we're now digging deep into the Netflix show's lore for these sweet-looking new Funko toys. Along for Wave 5 are elevated Eleven, Steve with sunglasses, Bob in scrubs, Halloween Billy and Hopper in vines! And that's not all. The new Stranger Things Funko Pops feature two exclusive figures: Hot Topic will have Steve as he's making his way through the Upside Down, and GameStop will have Halloween vampire Bob!